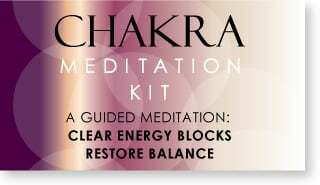 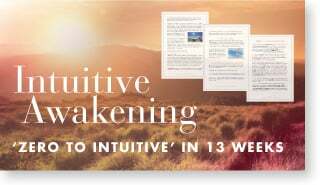 A step–by–step, 177–page, how–to guide on awakening your intuitive abilities, complete with audio files, meditations, techniques and inside knowledge from a professional intuitive. 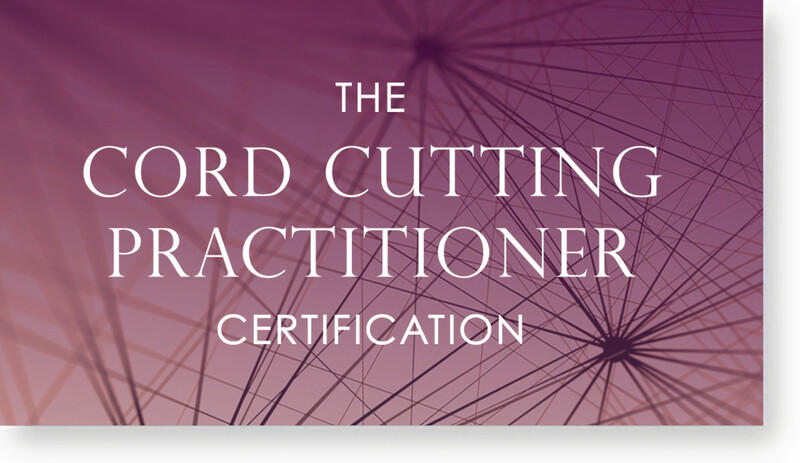 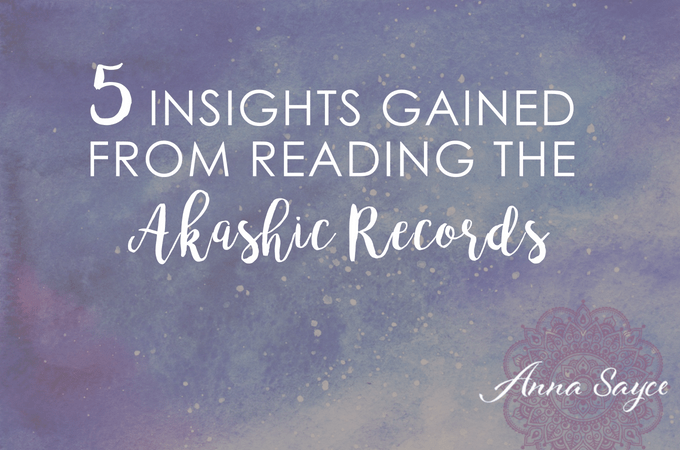 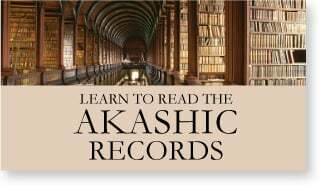 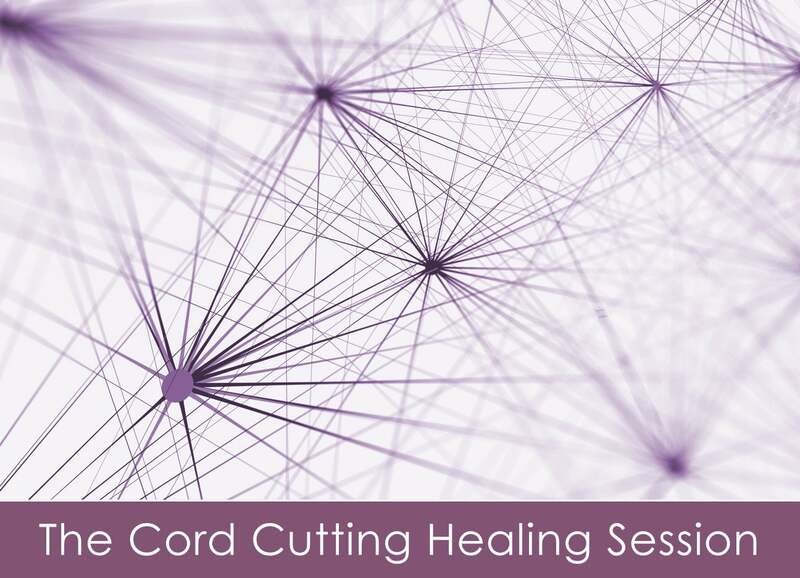 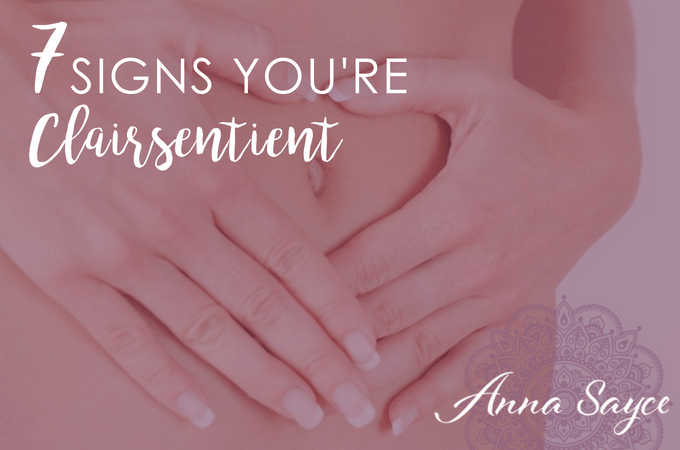 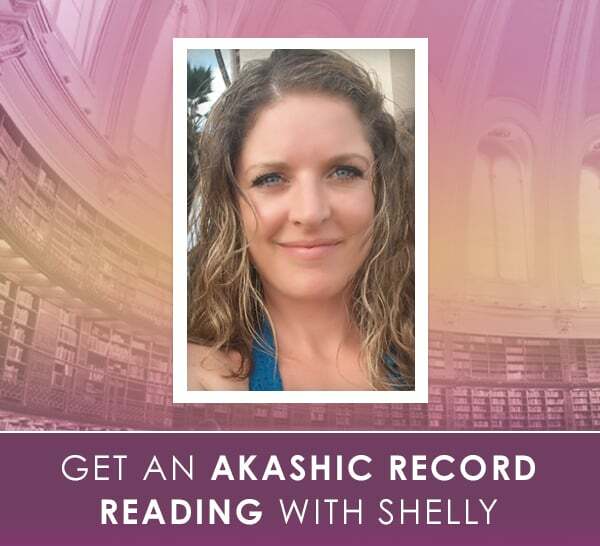 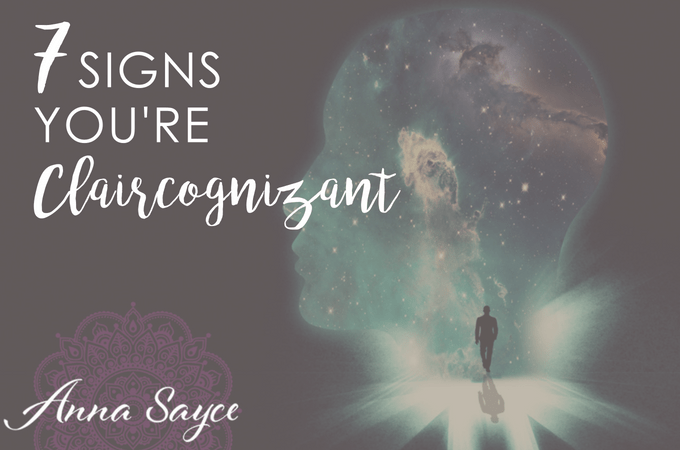 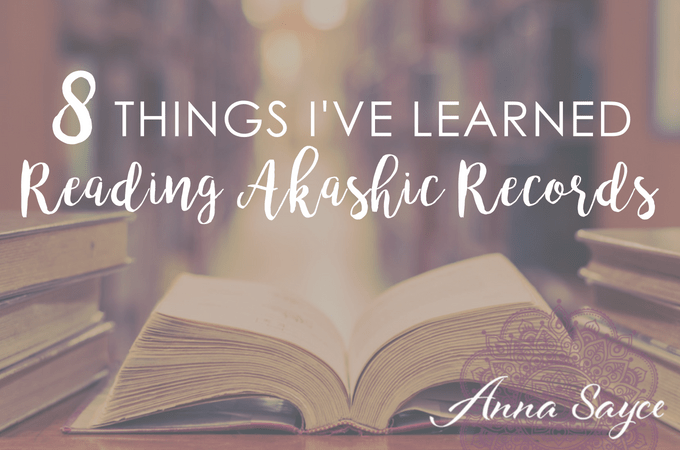 Learn how to access the Akashic Records to give professional, accurate, content-rich readings on soul purpose, past lives, life lessons, soul gifts and origins. 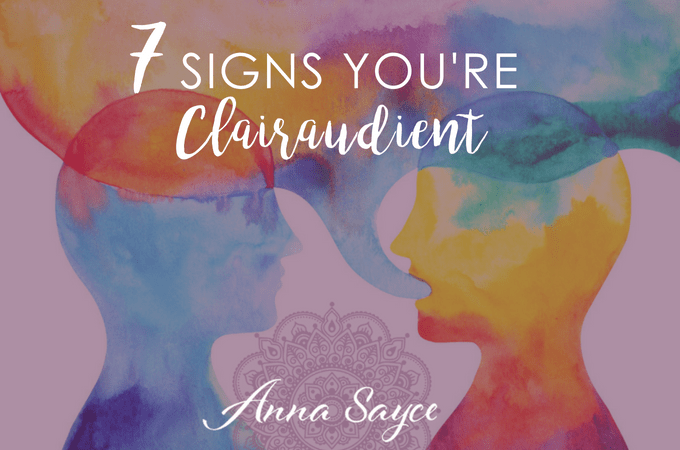 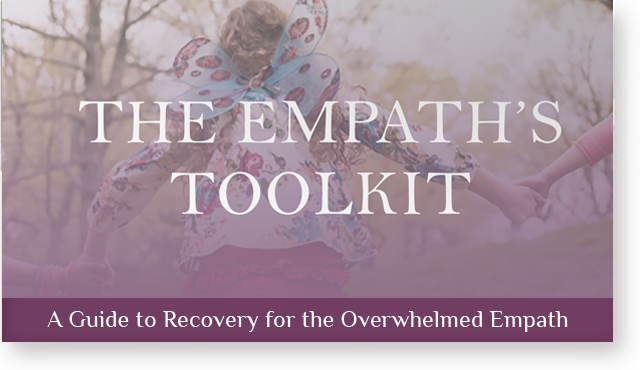 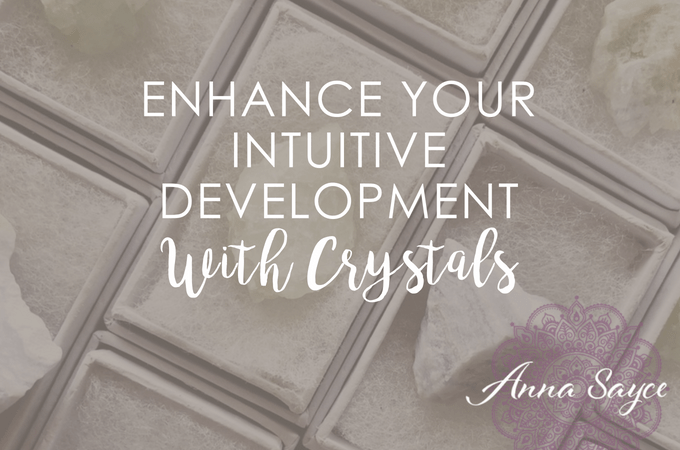 Fast–track your intuitive development using this do–it–yourself guide that includes an audio meditation, e–book and a discount to the Intuitive Awakening Course. 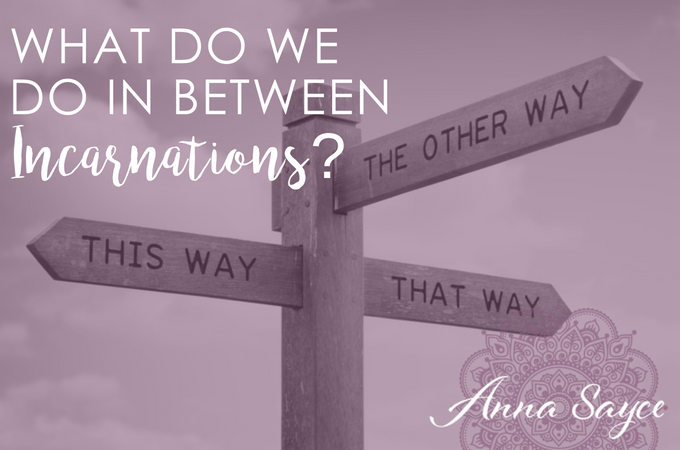 What Do We Do In Between Incarnations? 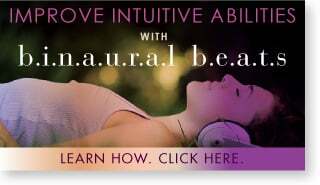 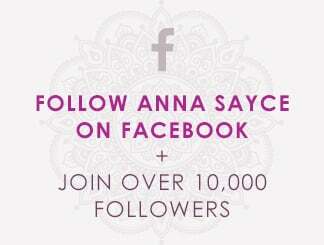 Self Past Life Regression – Is It Possible? 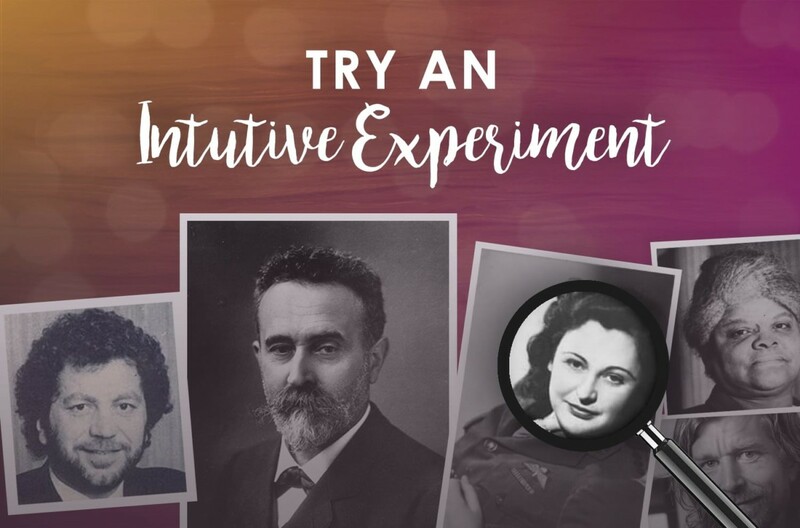 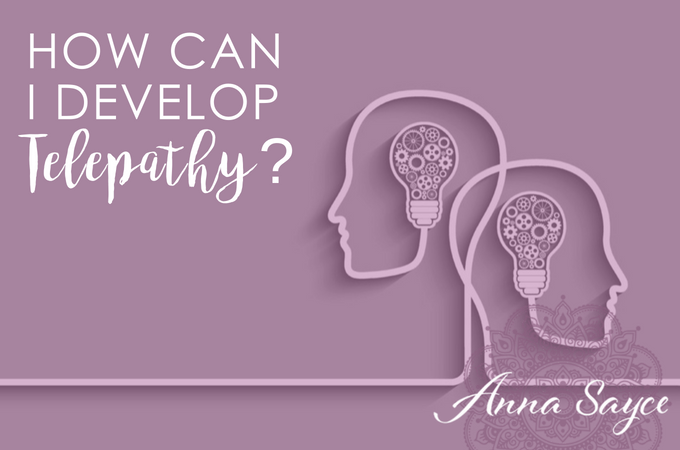 How Can I Develop Telepathy?